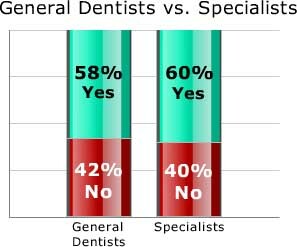 said yes, while 43% of dentists still complete their dental CE hours the old-fashioned way. 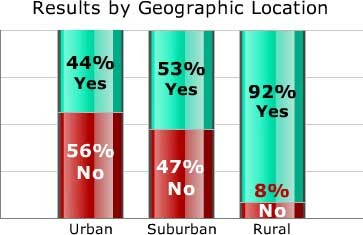 attend seminars and classes in person, a mere 8% of rural dentists reported the same thing. counterparts. To get the CE they want and need, most rural dentists go online. continuing education hours, the same does not seem to be true of their female colleagues. Sometimes, general dentists and specialists do agree! 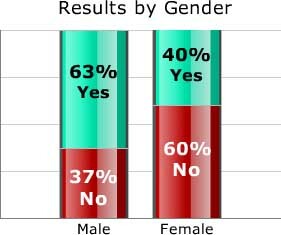 The two groups use the Internet as part of their dental CE in an almost identical fashion. "My online continuing education went well. I will do it again."